We now provide subtitles along with the automated transcripts for $0.25/min of the audio. We support the SRT and VTT formats. You can order the subtitles from the button as shown in the screenshot below. That will lead to the invoice page where you can make the payment. After the payment, the subtitle file will be replaced with the links to download the files. The SRT and VTT buttons will download the file. The YouTube button will upload the file to your YouTube account and add it as a caption. Try out our free automated transcription service with subtitles today! We are happy to announce that you can now prioritize the free automated transcripts and get it ASAP for as low as 10¢/min. Automated transcripts require a lot of CPU and GPU power. Therefore we queue these files up and process them one by one. Our processing queue is a FIFO queue, First In First Out. So new files are added to the back of the queue. Sometimes our queue gets backed up and it may take a long time one particular file to reach the front of the queue. With this feature, you can pay to get in front of the queue. Your file will be pushed to the front and the processing will be started as soon as the current one finishes. 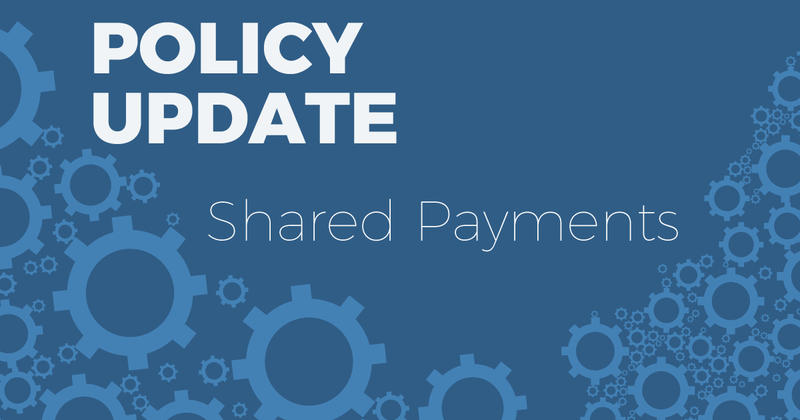 Click the Redeem Now link and make the payment to prioritize. Here’s a screenshot of how it looks in your account. Try out our free automated transcripts today! On popular demand, we have now launched a bulk download option in your account. You can now download your transcribed files in bulk and that too in 6 different formats which include Word, Adobe PDF, OpenDocument text, Plain text, SubRip Subtitle, WebVTT Subtitle. Voice Recorder: Here is a really simple app that’s easy to understand and works great. What’s more, it also comes for free. It is also passcode protected, just in case you want to make sure your recordings are safe. The app is compatible with iOS 8. Use it to record and store unlimited number of recordings, add them to your favorite list for quick future reference, and for loop function. Audio Recorder: While this app is also free and simple to use, it is definitely more versatile when compared to the Voice Recorder. Apart from recording your ‘piece’ you can email the file for easy sharing. The app also gives you the freedom to specify the format in which you would want to record or save the file. Voice Record Pro: This free app takes the recording experience to a whole new level with its impressive import and export functionalities. You can easily access the Google Drive and Dropbox, among many others. What’s more, you could even post your recording as a movie clip on Facebook and YouTube. Cool, isn’t it? Apart from recording, you can attach notes and photos, and keep everything safe with the help of a passcode. Super Notes: If you are ready to shell out a few dollars for a professional quality recording, here is the perfect app for you. Like most other apps in this category it offers superb recording features and clarity, and is cut out for any situation that you have in mind. What sets it apart is its ability to allow you to add notes and annotations to your recording while you are still at it. Dictate + Connect (Dictamus): Compared to the other apps in this genre, this one is on the higher end of the price chart. But once you look at the features, you would know why. 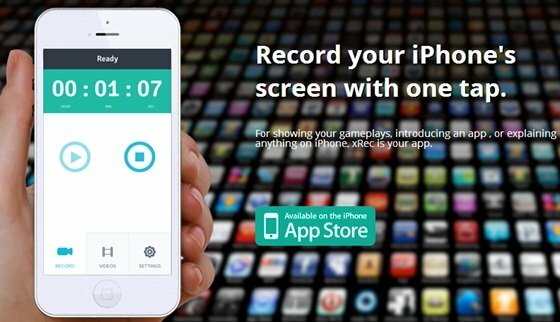 With this app on your side, you can actually forget all other recording devices. Apart from recording, you can even rewind and overwrite without hampering the audio quality. The app comes complete with instant dictation controls, barcode scanner, easy saving and sharing options, and more. The world has moved light years ahead of traditional, run-of-the-mill voice recorders. However, before jumping on the digitised bandwagon you must ensure that the app you choose is of top quality. It is also indispensable if you are looking to transcribe the audio files. 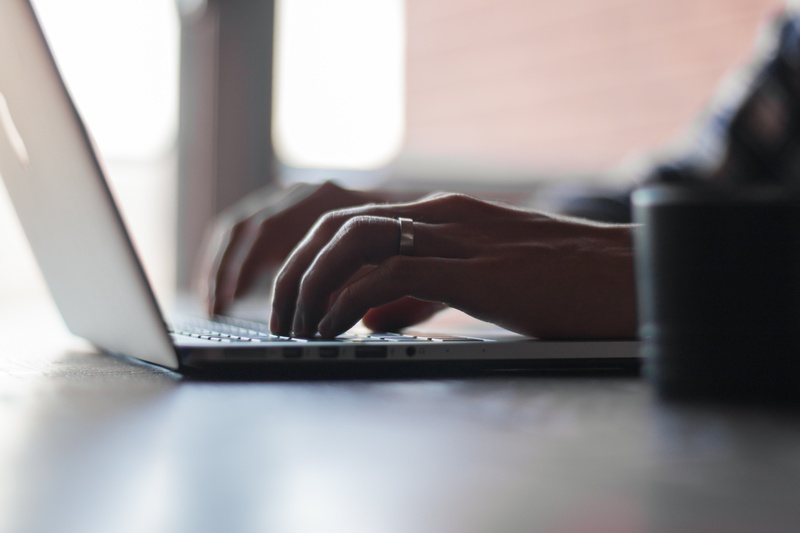 A good quality file does not only make the job of a transcriptionist easier, it also ensures that the transcription is error-free. That means less back and forth, less wastage of time, and optimum use of resources. Got a file that you need transcribing? We can help. Contact us today for an accurate and affordable transcription service. Know what’s the first thing that chases potential clients away in the online world? UI complexity. Why? Because things online are supposed to make life easier. Plus, no one has the time or the energy to spend in figuring out how a convoluted system works. The result? They switch to a better, easier website. We, at Scribie understand it too well. And we know how important it is to make the whole process simple for our customers. That is why we use the default format while transcribing all the files that you upload on our website. But wait, what’s the default format? Nothing too complicated, I promise. Here’s a quick look at what you can expect out of this format. Speaker Tracking: In case there are a number of speakers in your audio file, we will identify each one. 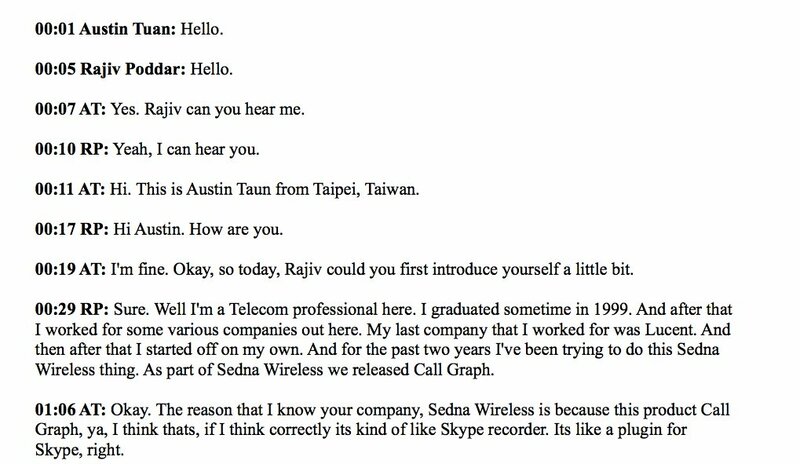 If the audio identifies each speaker by his/ her name, our transcription will do that too. But what if it doesn’t? Don’t worry. We make a good use of our ears and distinguish each speaker as Speaker 1, Speaker 2, and so on according to the order of their ‘appearance’ in the audio. And what happens when there is only one speaker? Say, if the audio file is a monologue? No problem. We use the name of the speaker (if that’s available) or identify the person as Speaker 1 throughout the transcription. If it sounds too complicated, check out one of our sample files available on the website. To enhance the ease of understanding, we begin a new paragraph with every change of speaker or every three minutes, whichever is earlier. You even have the option to name the speakers in the audio file while placing an order. You can change it later on, even after the transcription, with the help of our Integrated Editor. Timestamps: Timestamps, also known as time coding, is yet another feature that we offer as a default. This means, we put the running time of the audio file at which a particular speaker begins talking. You can expect an accuracy of +/- 1 second for timestamps. We also add the running time at the beginning of each new paragraph. 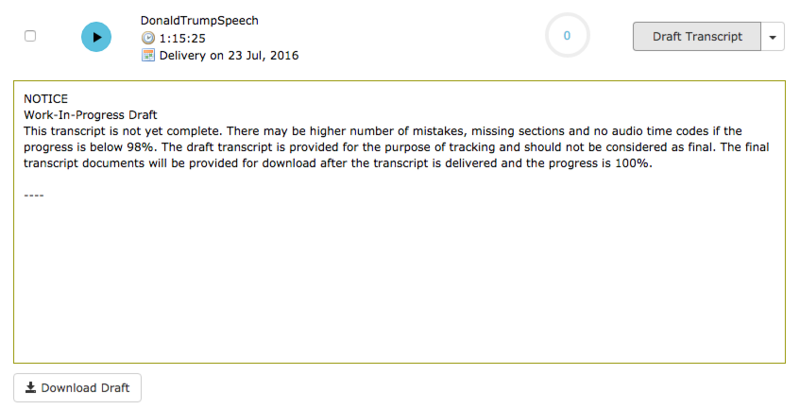 Non-strict verbatim: Our transcription follows the non-verbatim format as a default. This means the ‘fillers’ such ‘ummm’, ‘uh-huh’, and the likes are omitted from the transcribed file unless such words are indispensable. However, if you want a strict verbatim format, you can specify that too while placing the order. You can trust our default format for an impeccable transcribed file turned around within the specified deadline. However, if you want to modify the requirements, you can do that too. Upload your files now and let our superb team of transcriptionists work their magic. Ever faced a communication black hole? You come across a service provider who seems responsible, eagerly answers all your questions, and promptly replies to your emails. You are impressed enough to give him the job. But then something changes, and your super-responsive provider goes silent until one fine morning when you see your work delivered. You are not very happy with the final product and recommend a few changes, but nope that’s not possible because your provider informs that revisions are not a part of the contract. Now you are stuck with a bad provider, an unsatisfactory product, and an empty wallet. Progress Meter: This is kind of self-explanatory. It serves as a reference point and lets you check the progress of a transcription. For instance, you can see files that are say, 98 percent complete. The number changes to 100 as the work is finished. It gives you the peace of mind to know that your job is being worked upon and you also get an idea of when to expect the final product. Draft Transcript: You can find this tab just beside the Progress Meter. Click on it to see the transcript. You can even download the draft if you want. This feature is very useful in case of a good quality audio file. 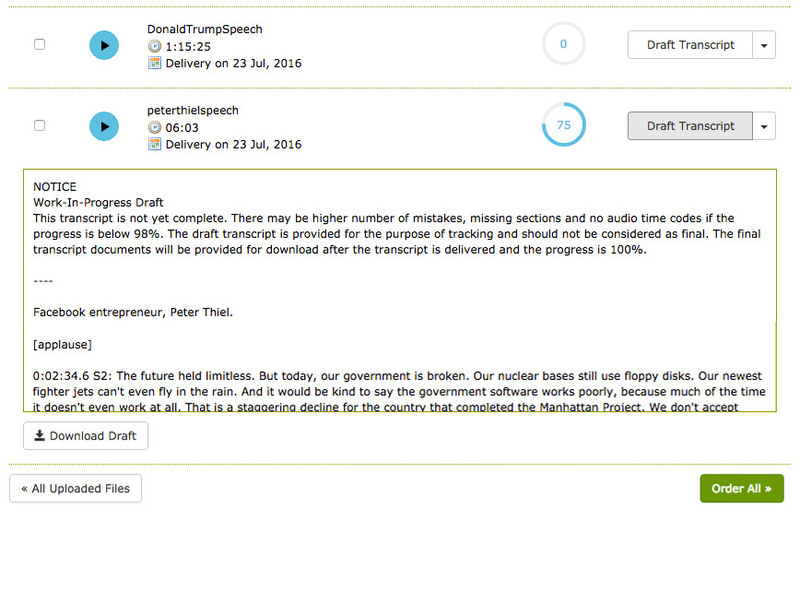 For transcriptions that are 100 percent complete, the Draft Transcript button changes to the Check and Download option. You have the option to download the transcribed file in Word, PDF, Open Document Text or Plain Text formats. However, you don’t have to accept the file yet. If you are not satisfied, you can request a re-review, which we do free of any extra charge. Add Comment: This is the feedback section. Let us know what you think. Share your experience and suggestions. We at Scribie are always trying to enrich our client’s experience, and these new features are an attempt in that direction. If you have not tried our transcription service yet, you got to try it. Start uploading now!